Make your PRE-BOOKING of our private taxi with our Form, in a few minutes, from your computer, smartphone or tablet. We recommend you book in advance to avoid availability problems. You mustn't advance anything when booking. Before 12 hours you will receive our CONFIRMATION. 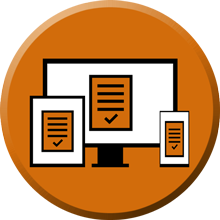 We will also inform you if we have detected any errors or omissions in the data provided and we will also resolve your doubts. In case we do not have availability we will also notify you. 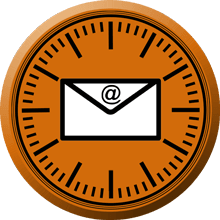 Finally, it's necessary to respond to our booking confirmation email to verify that you have received it and that you are satisfied with all the data and the total price of the service. Your booking will be VALIDATED and my taxi will be prepared for you. 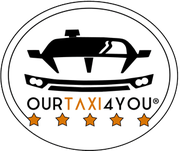 Ourtaxi4you official car, new, modern, comfortable and safe. 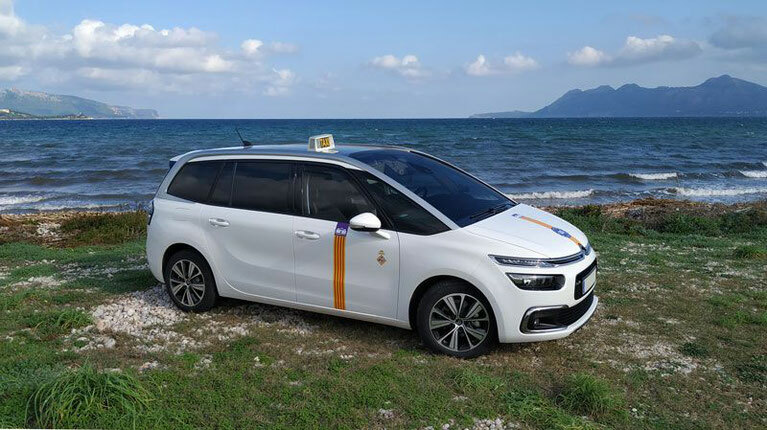 In Majorca, our taxi and your time are for you. The arrow of time advances quickly in one direction. In our daily life we realize how valuable is time, that's the reason why we want to make the most of it, even more so during our holidays. 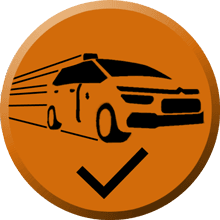 Ourtaxi4you values time as much as you do, therefore, our objective is that you don't waste it unnecessarily. Don't waste your precious time waiting in long queues at the airport taxis stop. Don´t waste your time travelling on crowded bus transport with too many stops until your destination. With us, you can be sure that as soon as you arrive at the Palma de Mallorca airport, we will be waiting for you at the meeting point to take you to your destination without delay and without surprises. Make the most of your time in Majorca with us. Enjoy the journey in your private taxi. You will be treated in a friendly, personalized and professional way, with low cost prices and with no middlemen. We are available 24 hours a day, 365 days a year and our fares at night are the same as during the day, without hidden charges of any kind. Benefit from our promotional Offer only now! If you hire the round trip, you will get up to 20% discount on the return journey to the Palma de Mallorca airport. Consult our Frequently Asked Questions (FAQ'S) for further information or contact us.